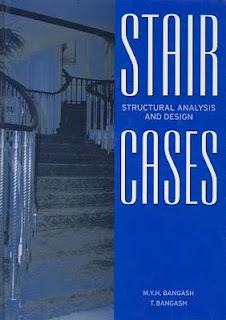 Structural analysis is the prediction of the performance of a given structure under prescribed loads and/or other external e¤ects, such as support movements and temperature changes. 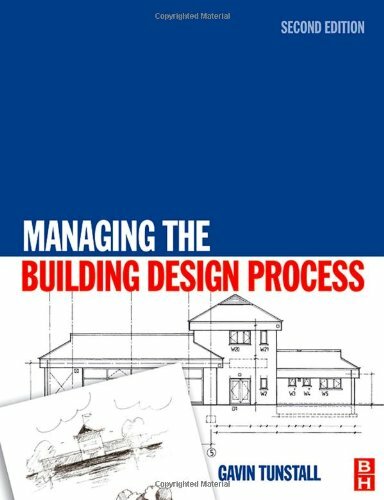 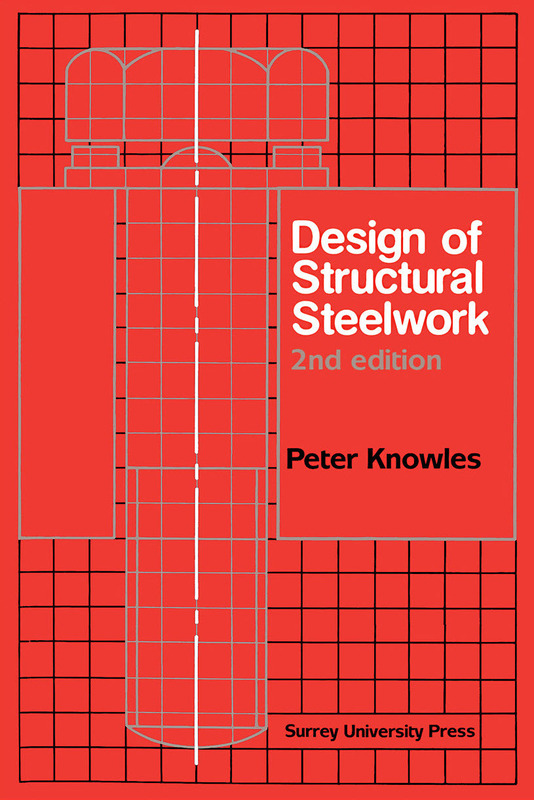 The performance characteristics commonly of interest in the design of structures are (1) stresses or stress resultants, such as axial forces, shear forces, and bending moments; (2) deflections; and (3) support reactions. 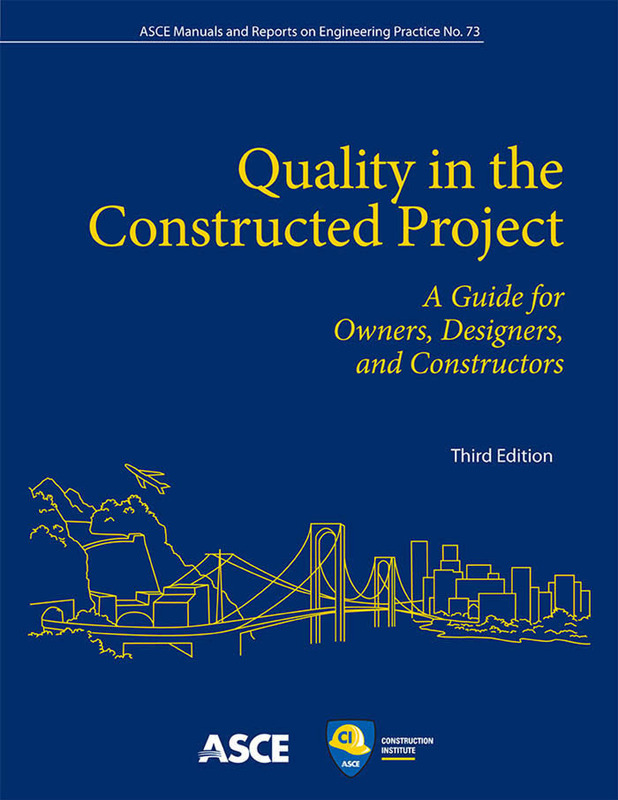 Thus, the analysis of a structure usually involves the determination of these quantities as caused by a given loading condition. 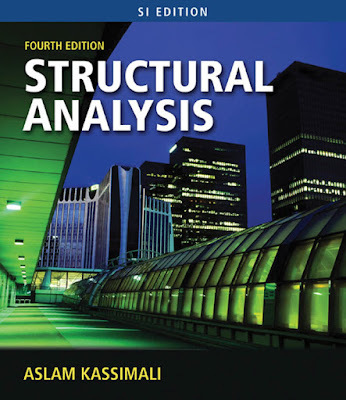 The objective of this text is to present the methods for the analysis of structures in static equilibrium. 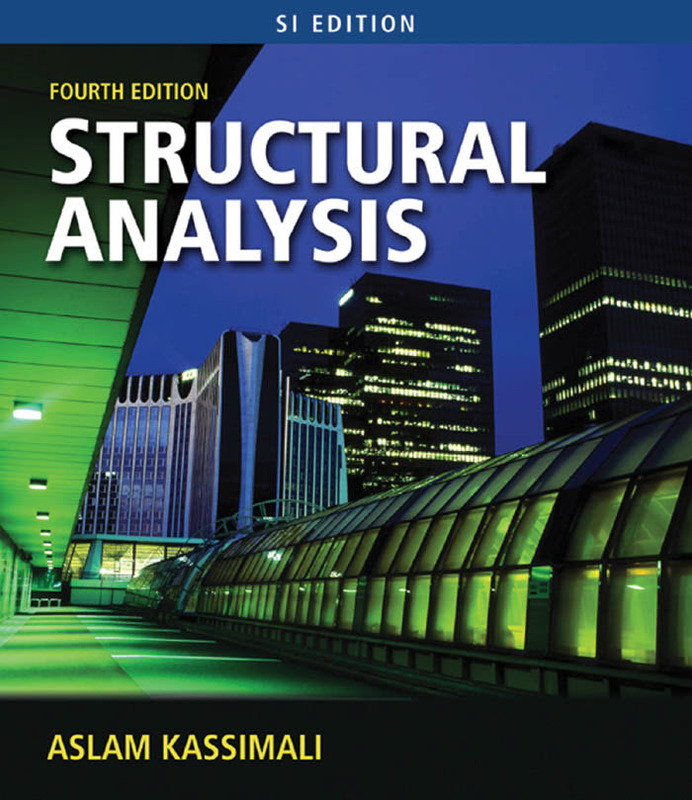 This chapter provides a general introduction to the subject of structural analysis. 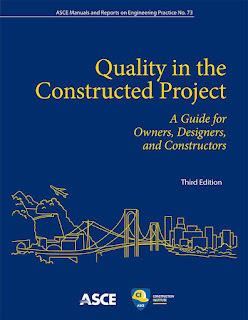 We first give a brief historical background, including the names of people whose work is important in the field. 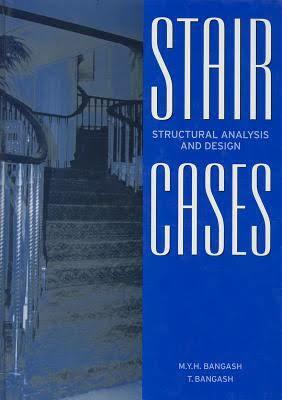 Then we discuss the role of structural analysis in structural engineering projects. We describe the five common types of structures: tension and compression structures, trusses, and shear and bending structures. 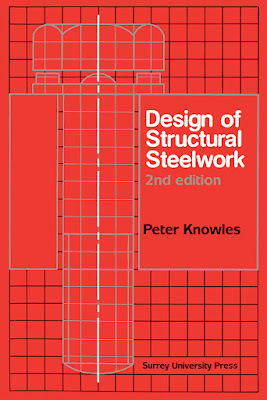 Finally, we consider the development of the simplified models of real structures for the purpose of analysis. 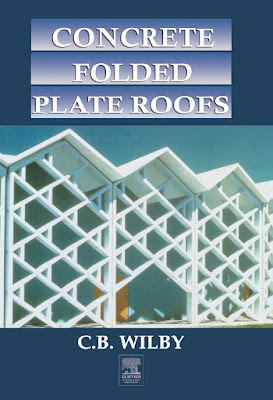 similarly be applied to the plates of folded plate roofs.